This past Summer one of PiercingMetal’s staunchest advocates attended the Tuska Open Air Festival in Helskinki, Finland. 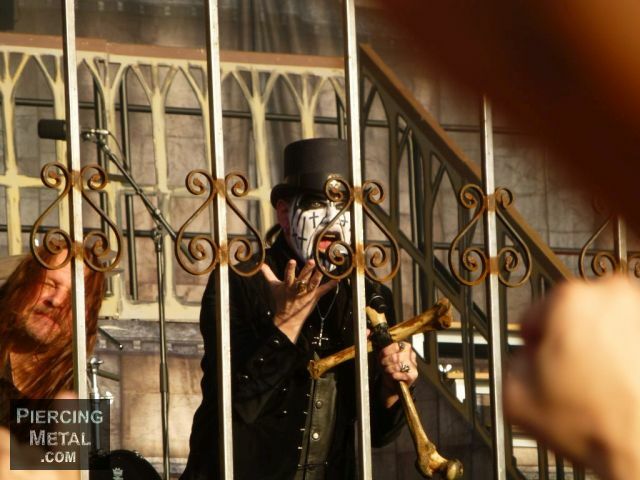 King Diamond was among the many acts performing and Samuel offered up his images to the website to entertain their Metal minds. Check them out below and while sharing is caring, these may not be altered or published elsewhere without our direct permission. Enjoy. 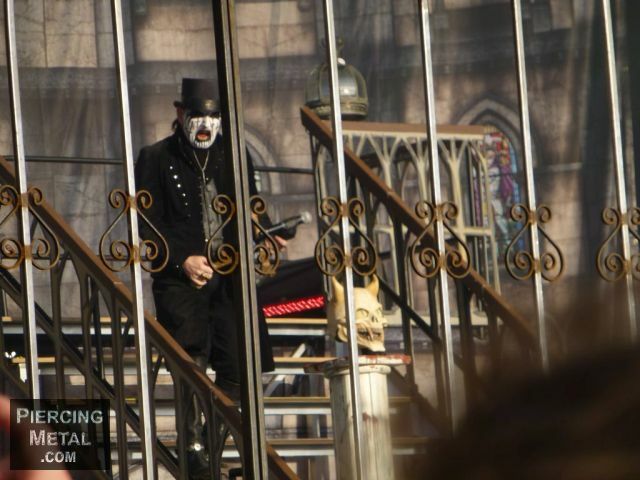 It only took me a couple of listens to King Diamond’s “The Puppet Master” to convince me of his being the Stephen King of Heavy Metal music. King is not only fearsome in his appearance but also with the stories he weaves from deep within his dark mind. For years he has given us tales of horror and villainy and with “The Puppet Master” we find him telling perhaps the scariest tale of them all. To sum up the story this time around King sings to us about an insidious Puppeteer who along with his wife uses real people as puppets to entertain audiences and make their money. King is the central character in this “play” that falls prey to the evil couple. One surely needs to read the lyric book along with this piece for it is very well thought out and delivered from beginning to end. Joining the King as his lineup for the recording are Mike Wead (Guitar), Matt Thompson (drums), Hal Patino (bass), and Andy LaRoque (guitar). Livia Zita joins in on background vocals and she adds a wonderful aspect to the music. I feel this is the strongest lineup that he has assembled in many years and this is also the second full recording that this same lineup has worked on.